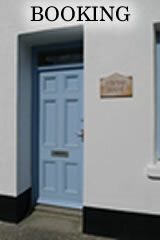 Strand House is a 200 year old town cottage situated in the heart of Hugh Town, St. Mary's, the vibrant centre of life on the Isles of Scilly. Built of granite in the traditional Scillian style, Strand House was completely modernised in 2010 to 5 Star standard and boasts comfortable accommodation for up to ten people in six bedrooms. 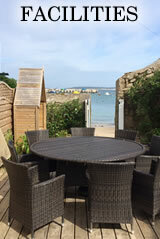 Outside there is a private decked area with outdoor furniture and direct access onto Town Beach. 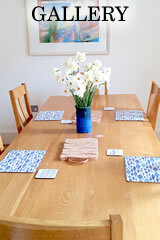 Strand House is available to let all year around. Click here for full details.